If your children frequently complain about pain in their jaw or face, they may suffer from bruxism. They may frequently wake up in the morning with a headache, or suffer from sensitivity in their teeth. Bruxism describes the condition of people grinding their teeth. 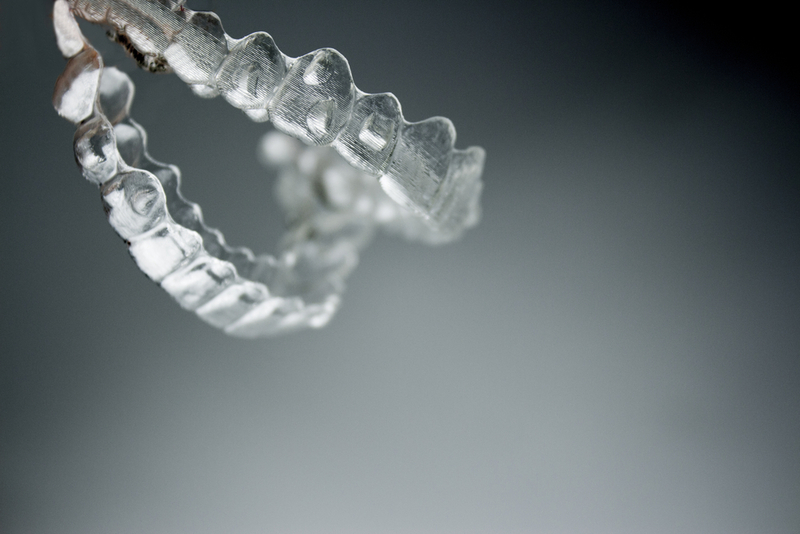 Many bruxism sufferers grind their teeth without even realizing it. While young children commonly suffer from bruxism, they tend to only have mild cases, and most children grow out of it by their teen years. Those with moderate to severe cases may end up with jaw disorders or damaged teeth, if the condition goes untreated. If you suspect your child may suffer from bruxism, the dentists of Docklands Dental Studio can look for signs of the condition and recommend treatment options. Call our Docklands dental office today at (03) 9021-9487 to schedule a consultation. If you suspect your child suffers from bruxism, you should watch out for certain symptoms. When your child is asleep, peek your head into his room and listen for a few minutes. If you hear him loudly grinding his teeth in his sleep, you should call our office immediately to make an appointment. Other symptoms to watch for include dull headaches that originate in the temple and chipped, loose, or flattened back teeth. In some cases, the enamel on the teeth is worn down to the point where the deeper layers of the tooth become exposed. When you bring your child in for a regular exam, our doctors will check for signs of clenching and grinding of the teeth. If they see symptoms of grinding, they will look for changes in your child’s teeth over the next few exams. If they diagnose your child with bruxism, they will also recommend a course of treatment based on the severity of the case. Mild cases of bruxism may not require any treatment, as the condition will probably fade away as your child gets older. For more moderate cases, the doctors may suggest a night guard. 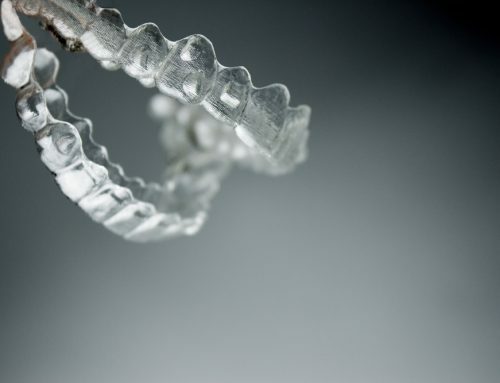 The guard will be custom-made to fit your child’s mouth, and will prevent the upper and lower teeth from making contact, eliminating grinding. In cases where a child’s tooth grinding is caused by severe malocclusion, the doctors may recommend an orthodontic measure such as braces, or even oral surgery. 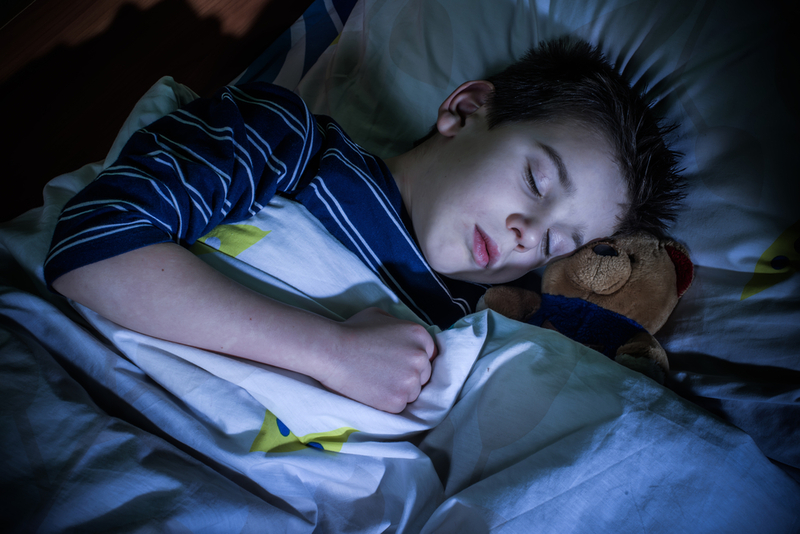 If the doctors suspect that the child’s clenching and grinding is the result of a sleep disorder or a psychological component, they may refer your child to a sleep specialist or a counselor for further evaluation. Emotions – Stress, anxiety, anger, or tension can cause children to grind their teeth while sleeping. Malocclusion – an abnormal alignment of the upper and lower jaws may cause your child to grind involuntarily. Personality Type – Kids who exhibit aggressive or hyperactive personalities may frequently clench and grind their teeth. Coping Mechanism – Many children clench their teeth in an attempt to cope with pain from earaches or teething. While mild bruxism typically resolves itself in children as they reach their teen years, certain risk factors can lead to a relapse. Stress or anxiety over projects or tests in school and aggressive or hyperactive personalities may lead older kids to developing the condition. 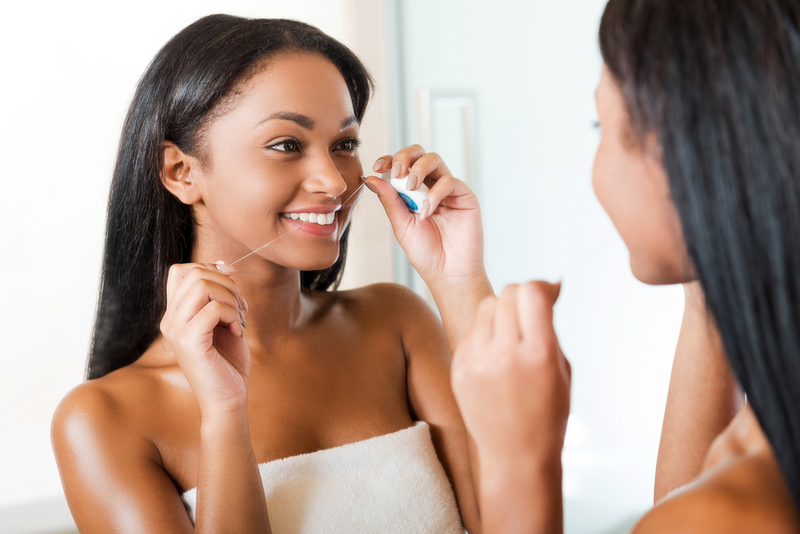 Other factors such as smoking, the consumption of too much caffeine or alcohol, and the use of certain drugs can also contribute to bruxism in teens. If your child grinds his teeth and you suspect it may be due to bruxism, call our Docklands dental office today at (03) 9021-9487 and schedule an appointment with one of our doctors.